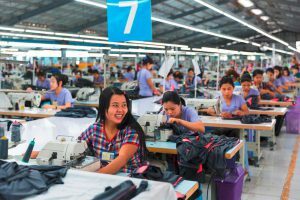 State and private-sector actors in Asia’s textile and clothing industry improve social and labour standards. Employees, employers and state organisations pilot mechanisms and processes designed to help improve sustainability standards. The programme is actively involved in developing Asia’s textile sector, initiating and facilitating dialogue, knowledge transfer and cooperation among employees and factory managers, within countries and across national borders. Programme agreements with governments have been put in place in Bangladesh, Cambodia, Myanmar and Pakistan. Industry is primarily addressed through its associations. In China, the programme has signed a declaration of intent with the China National Textile and Apparel Council (CNTAC). To ensure that adequate account takes of the concerns of employees, either they or their representatives and the Friedrich-Ebert-Stiftung (FES) involved in planning and implementing measures. At regional level, the programme cooperates closely with the International Labour Organization (ILO). The programme builds on the experience gained by GIZ in the field of labour and social standards in the textile industry. Dialogue training involving managers and representatives of the workforce has been held in more than 40 factories with a view to improving working conditions. The training has reached more than 25,000 workers. An infotainment app has been introduced for workers in Myanmar. It provides information about labour law and health and safety at work. Almost 5,000 people used the app in the first six months. 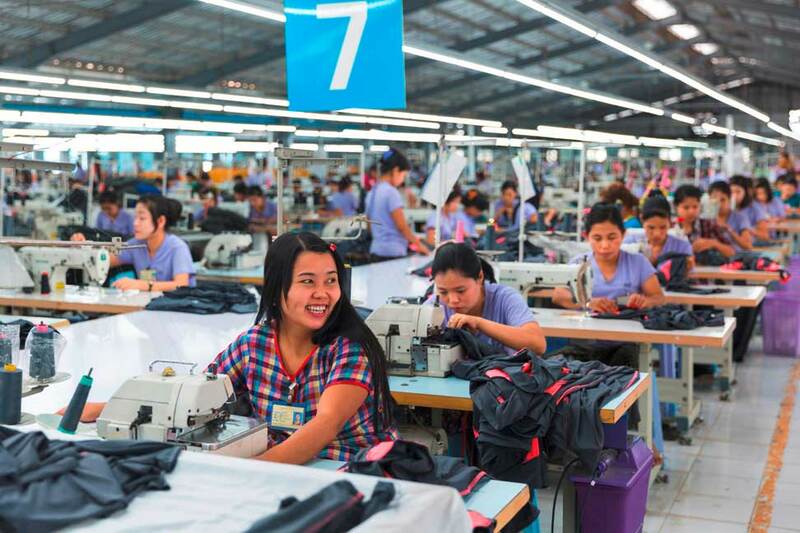 A revised Code of Conduct is now available for Cambodian labour inspectors and the Cambodian government has launched a media campaign (TV spots, booklet). Around 1,000 decision-makers have attended 10 regional conferences and networking events on topics including living wages, chemical management (ZDHC), social dialogue, fire prevention and building safety. Knowledge transfer has taken the form of processing and publishing useful case studies from five countries on fire prevention, health and safety at work, empowering women, environmental protection and social dialogue.